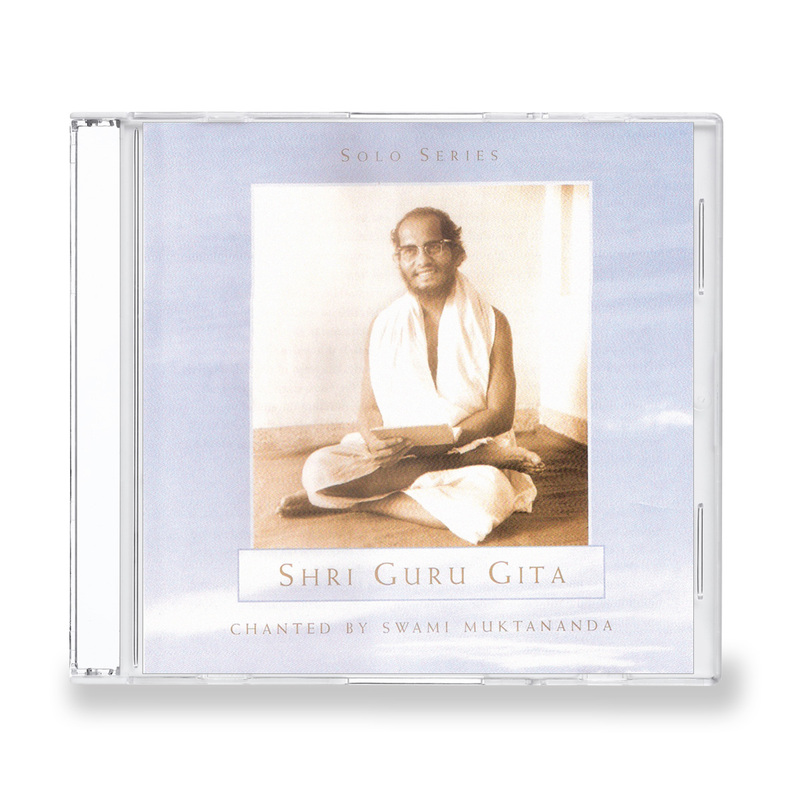 Recorded at Gurudev Siddha Peeth in Ganeshpuri, this classic is played each day after the morning chant in Shree Muktananda Ashram. Baba’s voice is pure, sweet, and resonant. He accompanies himself on the ektar, a one-stringed instrument.